'OMG, it is like sleep on concrete'! Super firm mattress with environment-friendly natural coconut fiber layer. 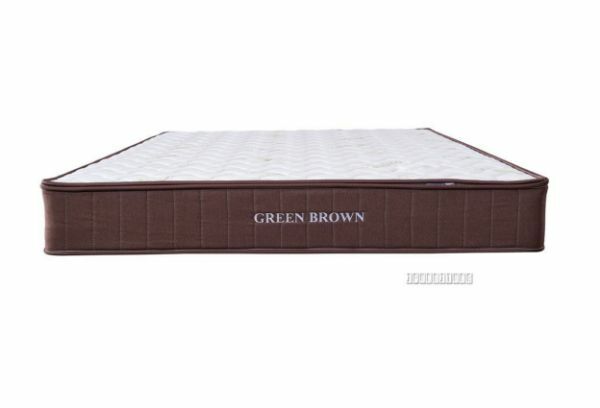 It is loved by most Asian people and some Kiwis who love to sleep on ultra firm mattress. Now available with all sizes even those special Asian sizes! Our Greenland super firm mattress made by strong Bonnel spring with natural coconut fiber top layer. Especially for healthy back support, also the perfect mattress to combat back pain. These mattresses are designed with the aim of providing comfort and well-rested sleep. Its natural firmness allows good blood circulation. Air-hole in rubberized fiber not only provide natural elasticity but also the best ventilation in all bedding materials, this natural property helps to regulate temperature to stay cool in the summer and warm in the winter. With a well-rested sleep, one will wake up feeling fresh and rejuvenated the whole day. 100% Natural environment-friendly Coconut Fiber. *Now improved to special processed environmental and health friendly fiber! 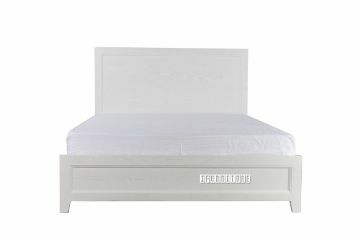 *Greenland is ifurniture's model name and the mattress may come with or without the model sticker.